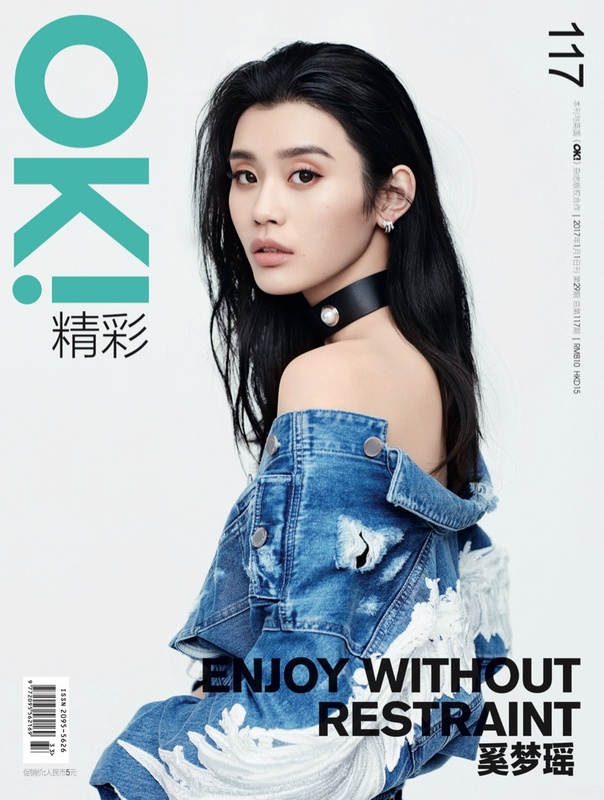 Chinese supermodel Ming Xi goes glamorous as she covers the latest issue of OK! 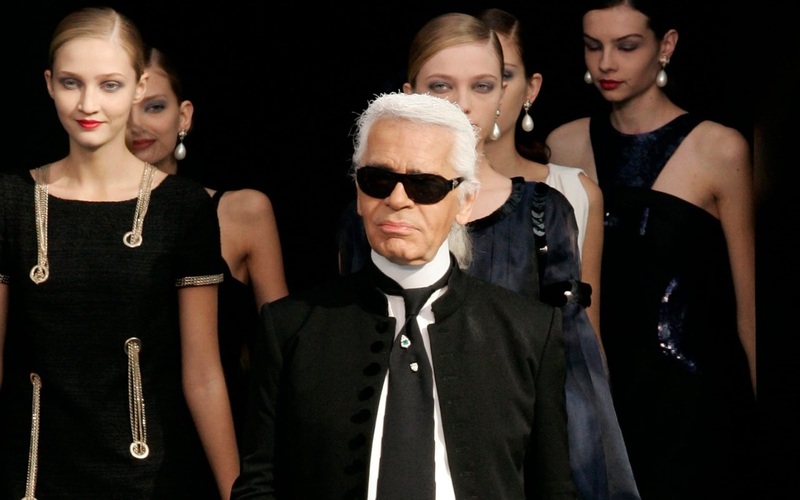 China, and models a variety of super cool denim ensembles. Featuring on the January 2017 cover of the publication, the dark-haired beauty poses for the lens of Liu Zongyuan with the styling works of Kell Hsu. 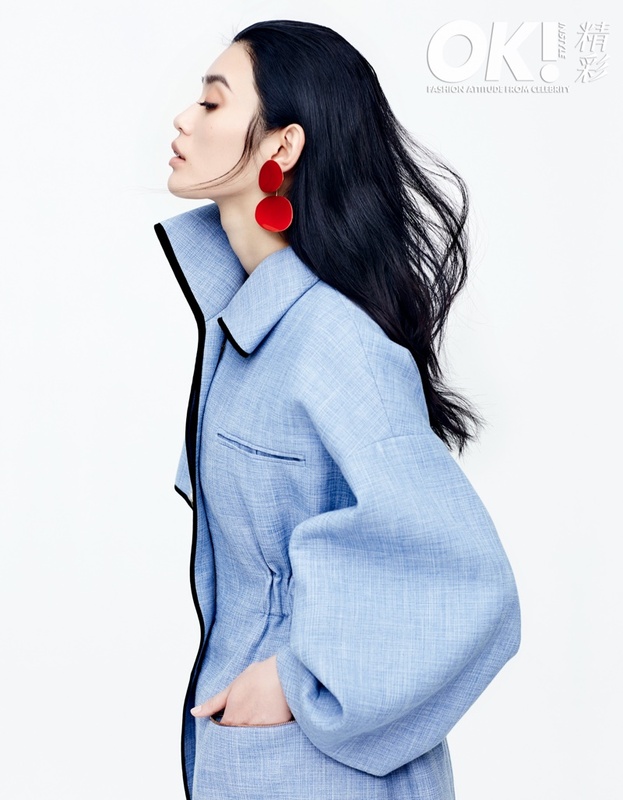 Looking absolutely stellar on the glossy cover, Ming Xi is a charm and a vision for the eyes as she wears an embroidered jacket along with a trendy leather choker, giving an intense look off her shoulder. Wearing a mix of tailored blazers, ripped denim and statement jewellery, the Victoria's Secret model Ming Xi is a style icon, and shows how to work denim designs for the season.